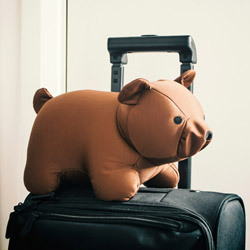 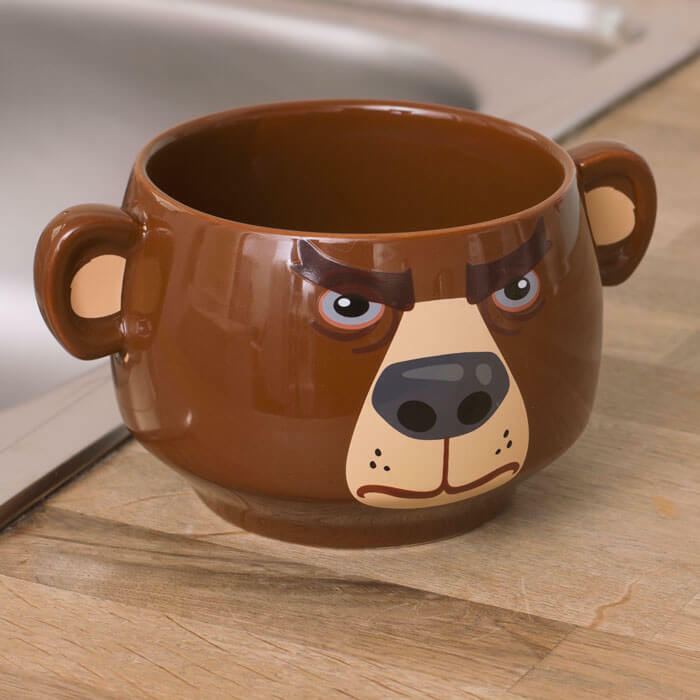 I wouldn’t want to upset this bear! 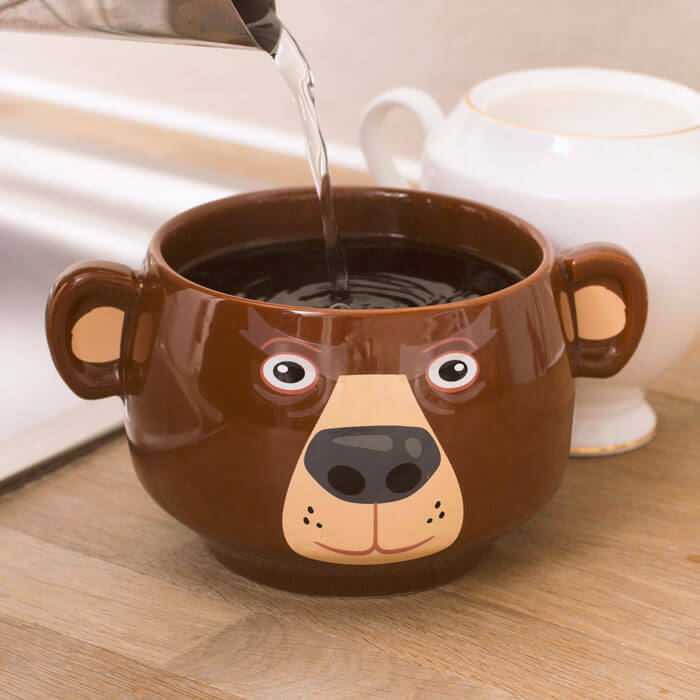 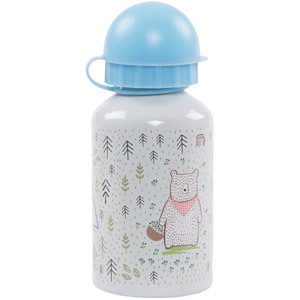 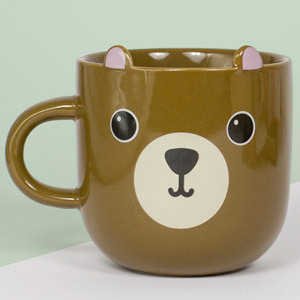 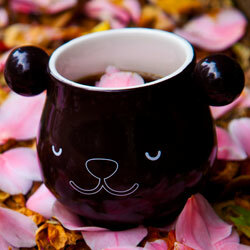 Simply pour your favourite hot drink into the bear mug to see his facial expression transform from grizzly to cuddly in seconds. 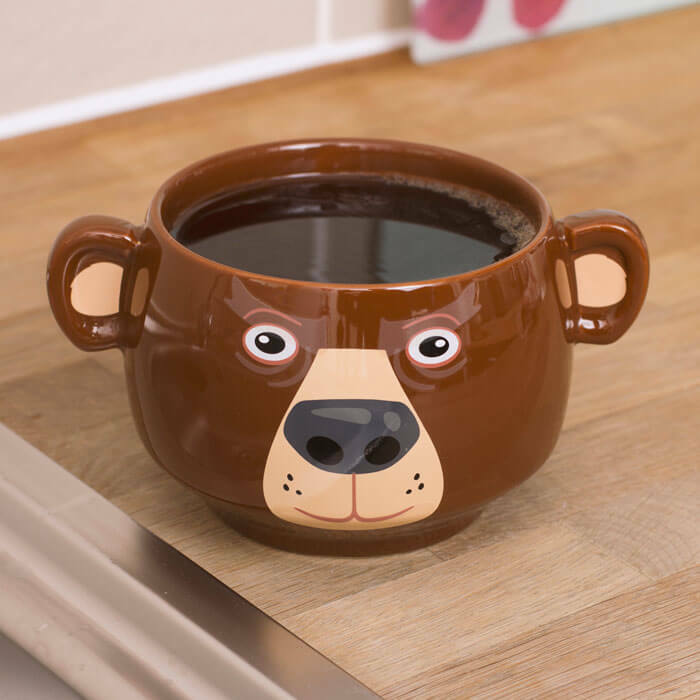 Just like yours, when you enjoy a hot cuppa!